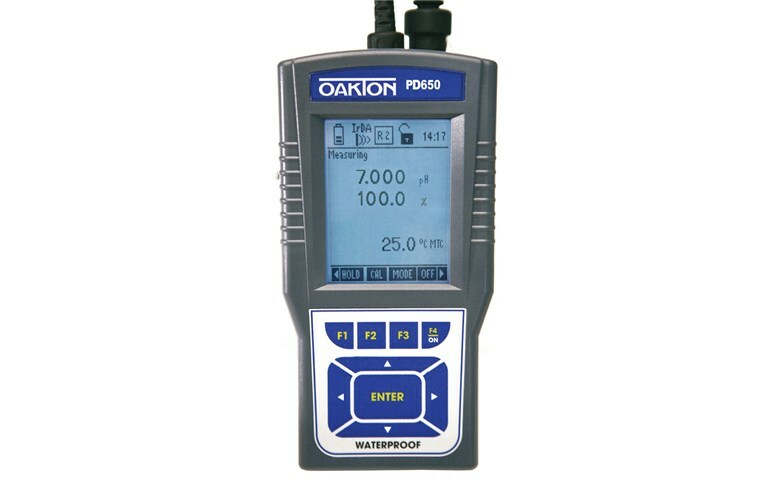 Oakton PD 650 (pH/DO) Meter - Osprey Scientific Inc. 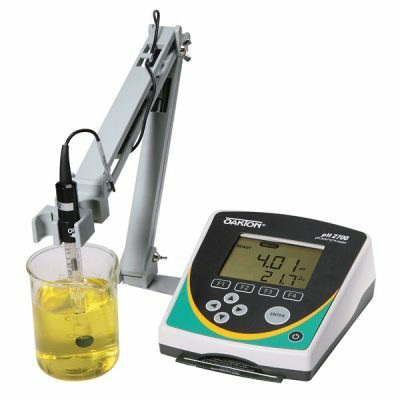 Top-of-the-line dual parameter meters offer features typically found on much more expensive models! 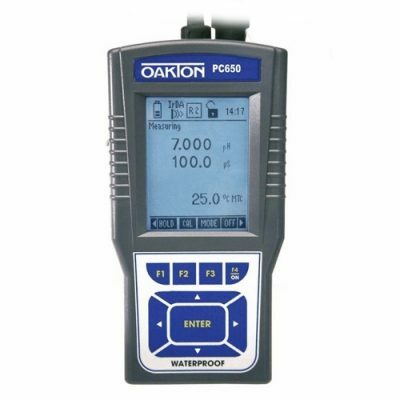 These 650 meters feature user-selectable “calibration due” alarms, automatic or manual standards recognition, and single or multiple calibration points — providing flexibility in meeting your quality objectives. 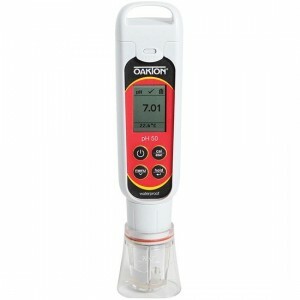 The large backlit LCD shows the measured value, measured units, temperature, time, battery life, and menu options. 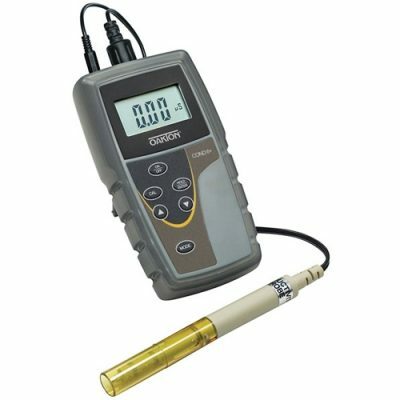 Infrared (IrDA) wireless technology lets you easily download data without any cables.